Mum of Five Staying Sane: INTRODUCING THE NEW BUGABOO BEE3 BEE 3. NEW SEAT UNIT COLOURS, EXTENDED HOOD AND ADDITIONAL CARRYCOT FEATURES PLUS MUCH MORE! 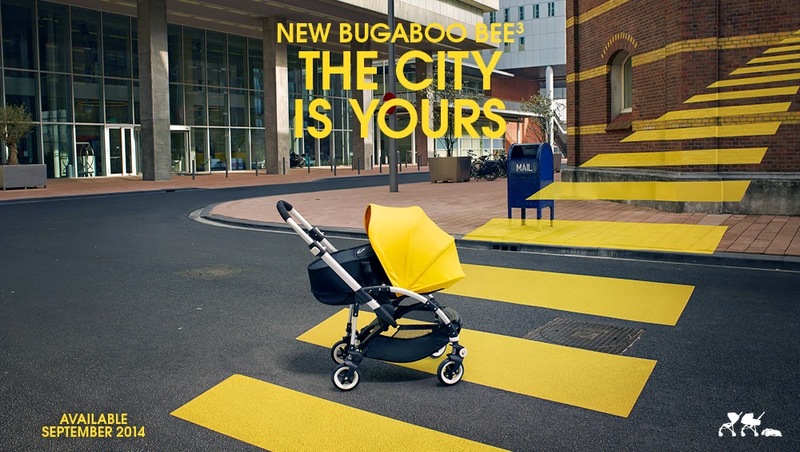 INTRODUCING THE NEW BUGABOO BEE3 BEE 3. NEW SEAT UNIT COLOURS, EXTENDED HOOD AND ADDITIONAL CARRYCOT FEATURES PLUS MUCH MORE! Here it is! Rumours have been circulating for a while now amongst the pram industry (and amongst pramaholics!) that Bugaboo were to be bringing out a new stroller. Everyone was trawling the internet for any information they could find and speculation was rife about what Bugaboo were going to present us with. 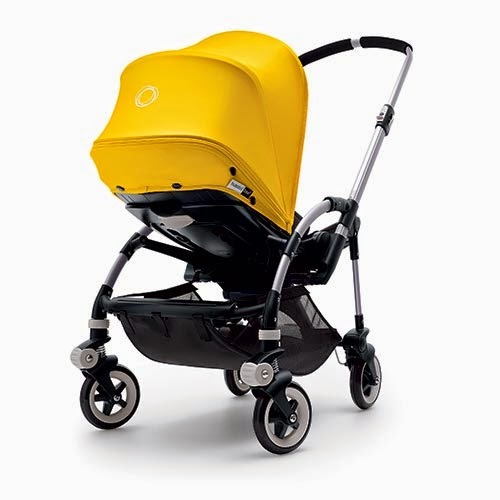 The Bugaboo Bee was originally launched back in 2007. I had an original Bugaboo Bee for my daughter who back then was only around 10 months old. 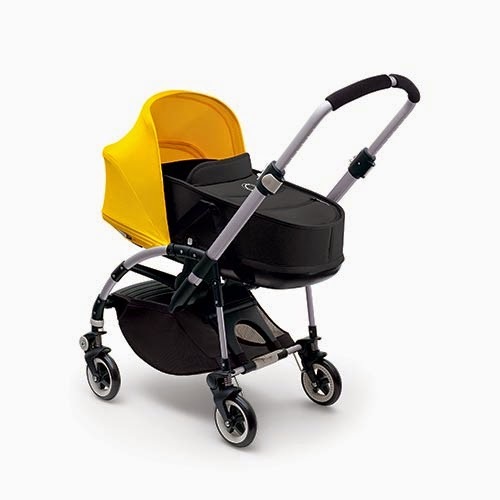 I have also lost count of how many times I have gone back to the Bee Plus as a stroller throughout the years since it arrived new and improved from the original Bee design. 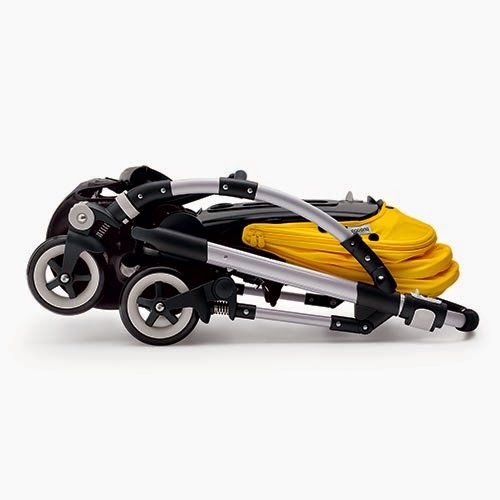 Since its launch Bugaboo have evolved and improved the Bee in various ways and have now introduced us to the newest version, the Bugaboo Bee3. 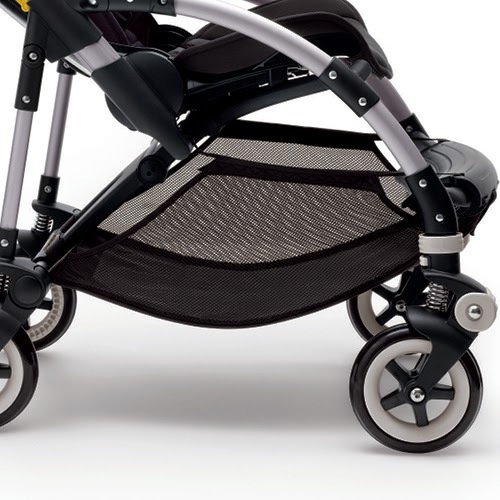 The Bugaboo Bee3 makes life even easier for parents. As a third generation urban stroller for newborns and toddlers it now features and easy to carry carrycot, brand new fabrics and colours and an extendable sun canopy, offering your child even more comfort. There is also a larger underseat basket for all of your baby essentials making life on the move even easier. 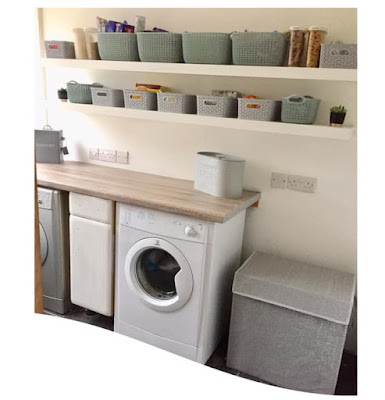 The new underseat baskets capacity has been increased from 16L to 22L making it even easier to travel in comfort and with the essentials that your child needs to get out and about and explore. The main feature of the Bugaboo Bee3 is the addition of a carrycot which makes it comfortable and cosy for use from newborn right through to toddler. The simple to use and lightweight carrycot perfectly compliments the urban style of the Bugaboo Bee3. It lifts off the pushchair in just two easy clicks and can be used independently as a self standing carrycot so you can keep your newborn in easy reach. The carrycot comes in different colours and is also available to purchase separately for current Bugaboo Bee owners. A FRESH NEW LOOK. The Bee3 uses Bugaboos newest fabric which is softer and more breathable, meaning better ventilation and a more comfortable ride for your child. Its durable and specially designed to be water repellent yet still fully washable. The sun canopy also provides effective UPF 50+ protection from the sun. There are 64 different colour combinations possible so parents can customise their pushchair in many gorgeous and stylish colours they choose. Like all Bugaboo pushchairs, the Bugaboo Bee3 offers a smooth ride, smart design and excellent value. 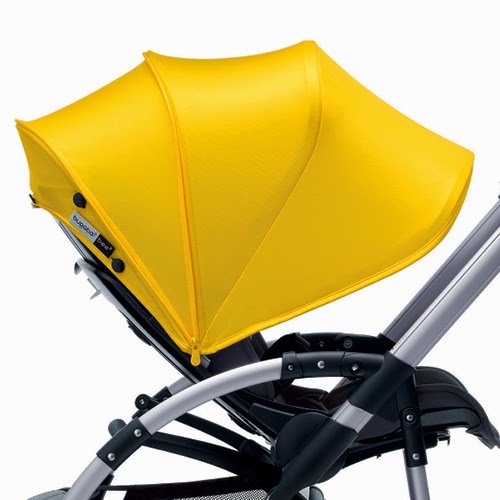 The extendable sun canopy and raincover provides additional protection from the elements for your child whilst the improved wheels, chassis and new harness make for a more comfortable ride. Getting around has never been easier thanks to THE urban stroller. 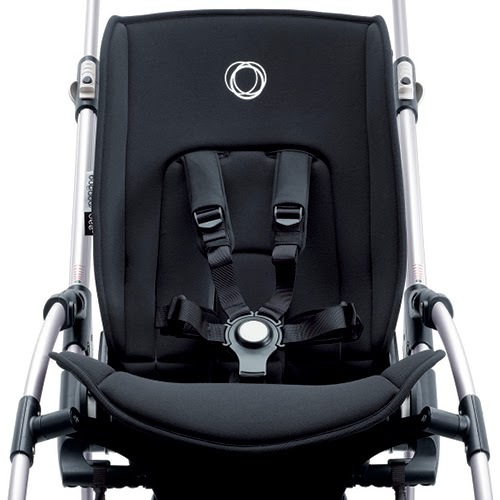 THE BUGABOO BEE3 CAN BE FOLDED WITH THE SEAT IN EITHER REARWARD OR FORWARD FACING MODE.